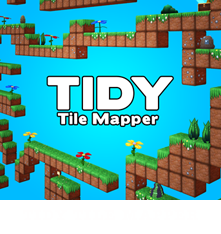 Tidy Tile Pack #1 includes 15 block-sets and a total of 59 block variations - all lovingly-crafted in a lush, retro-painted style. 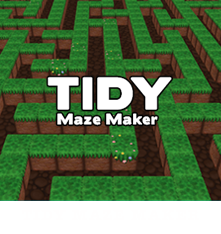 All blocks are pre-configured for use with Tidy Tile Mapper - simply import Tidy Tile Pack and get down to business. I'll be starting work on new tile packs soon, so if you have any requests or suggestions for future block-sets please let me know. 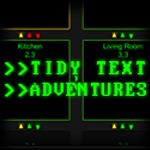 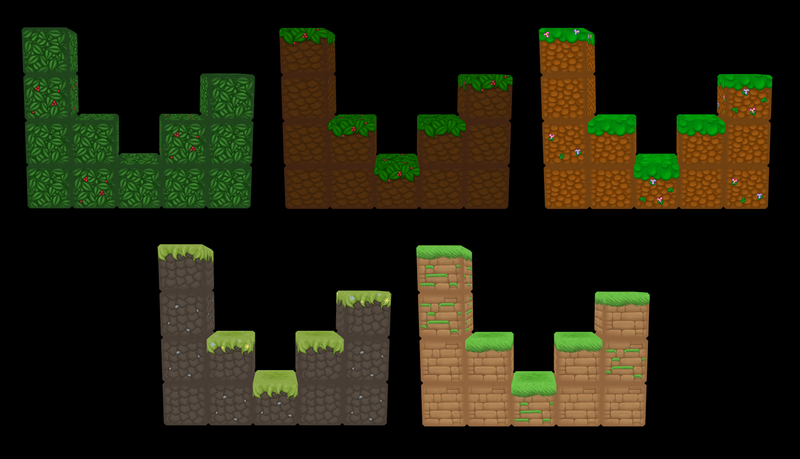 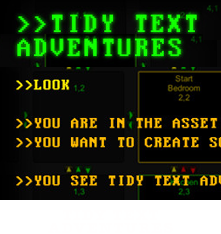 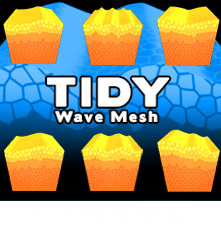 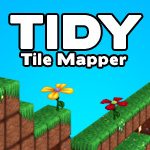 And if you have used Tidy Tile Pack #1 I would love to see screenshots of your creations.